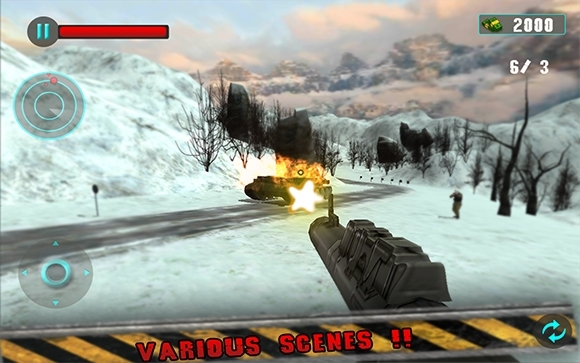 Most men love a good war game, movie, book and the likes. The brutal action and strategy of it all keeps them gripped and intrigued. 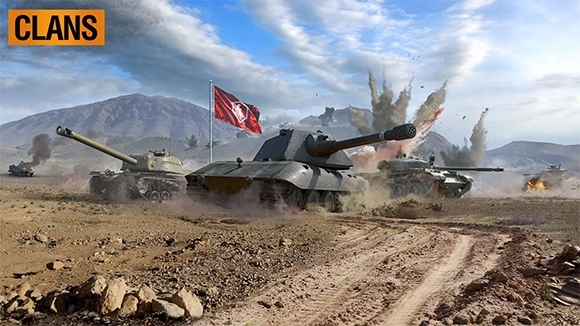 Now you no longer just need to watch it on screen, we have a list of 7 must have free war games that are worth having on your smartphone! 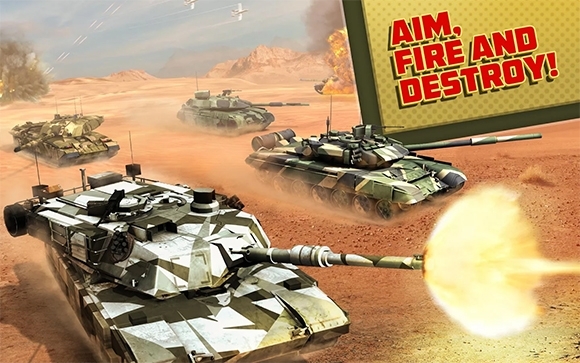 This war game is fun, addictive and a must have application for all war game fanatics out there. 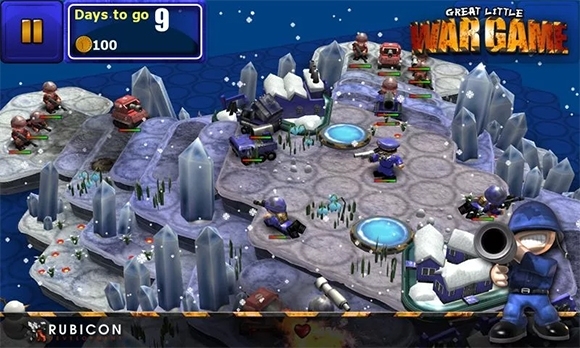 If you love strategizing this game is ideal for you. The app is available on both android as well as iOS phones. 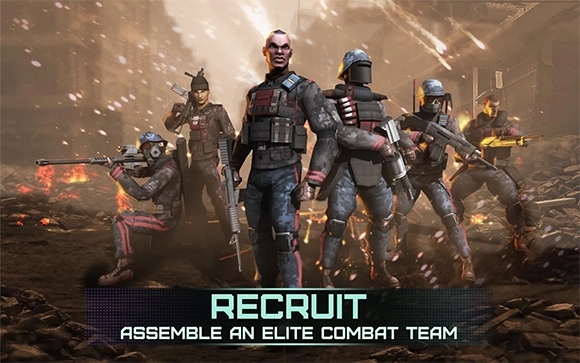 Another addictive, fun and challenging war game that is available on both android as well as iOS phones. 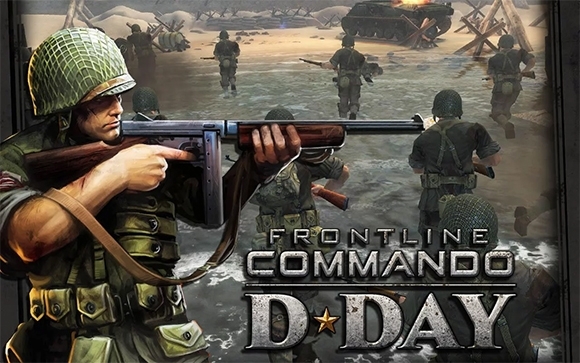 This 4.5 star-rated game is the perfect war game to have on your phone, especially if you are fan of the prequel release of this game. Available on both android based and iOS based phones. 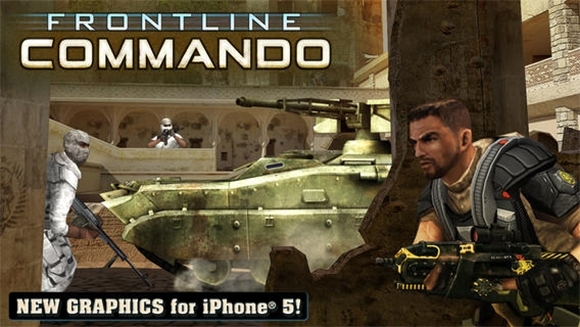 Another edition of the frontline commando series based on an entire world war 2 scenes. Available on both android as well as iOS phones. 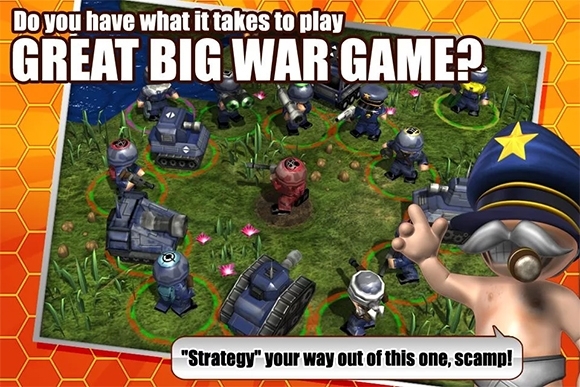 Another development from the makers of the great little war game. This game is fun, addictive and completely based on strategy. It is available on both iOS and android phones. 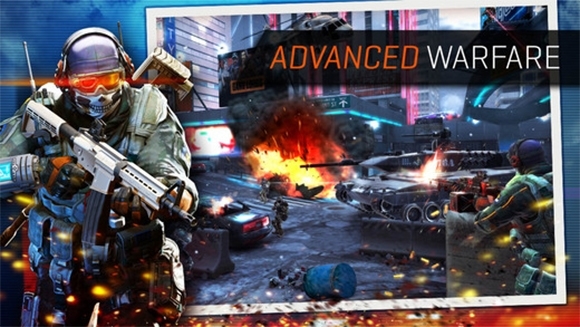 This immensely popular war game is available on both android as well as iOS phones. 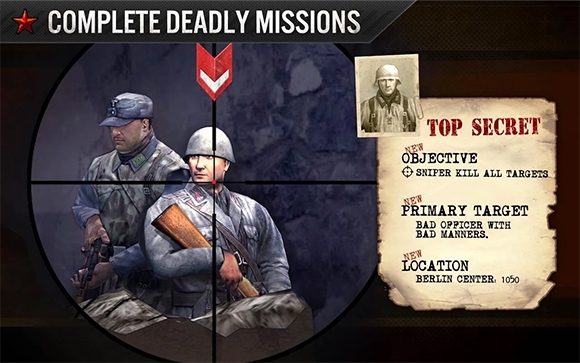 Insanely addictive and challenging this game is a must have app for all war games fans.